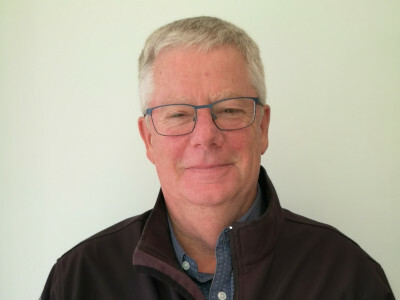 Managing Director Terry is the founder of CLL and has 30 years experience in a broad range of civil and environmental contracting projects, particularly in difficult work where practical, safe and cost-effective methodologies are of paramount importance. 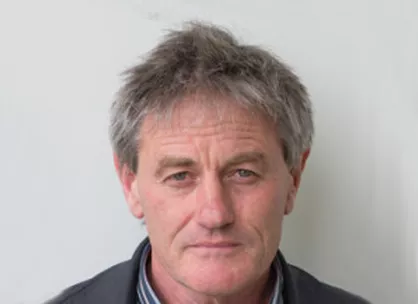 Terry’s expertise is in value engineering solutions to minimise cost and optimize utility for the client, and he draws on a very broad knowledge of construction systems, costs of construction and previous projects. 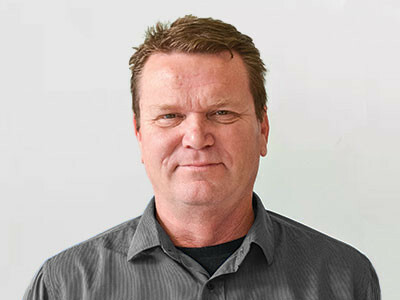 General Manager Sean Henry is a BE qualified engineer with 18 years experience. 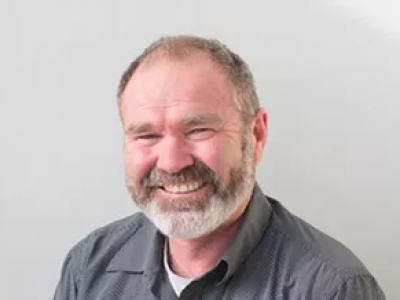 He is the primary contact for estimating enquiries and is responsible for preparing tenders, business development, and supporting and overseeing the project management team. 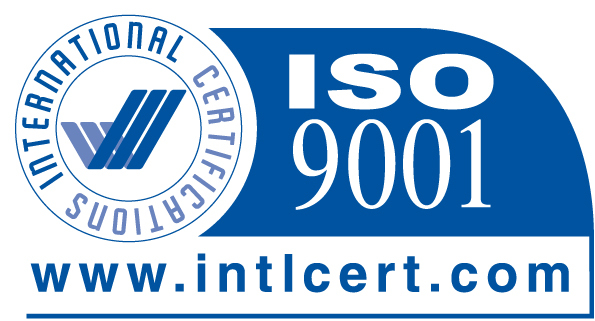 He is available to review project proposals, and assist with costing and development of design and build solutions. Sean works closely with our estimating team. 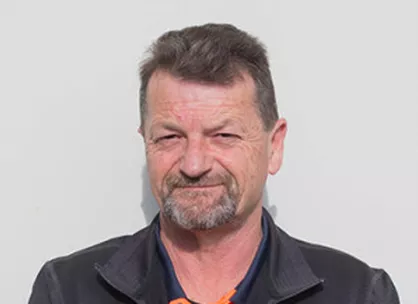 Alan Ford is a very experienced construction manager. He has managed many large building development projects and subdivisions. 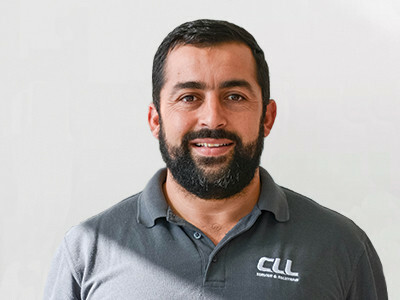 Operations/ Procurement Manager, Alan has over 25 years experience in heavy plant and machinery and is CLL’s technical expert in matters relating to equipment and machinery. 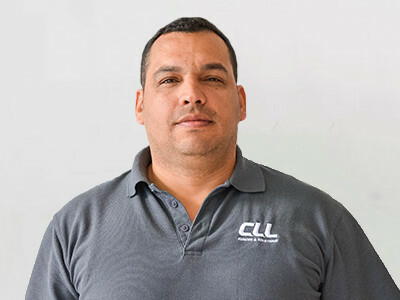 He is responsible for the coordination of CLL resources and manages our fleet of trucks, excavators and piling plant. 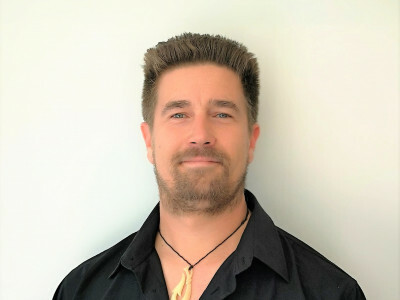 Vaughan holds a BSc in Quantity Surveying and has over 20 years' management experience in the civil construction industry both, in New Zealand and overseas. 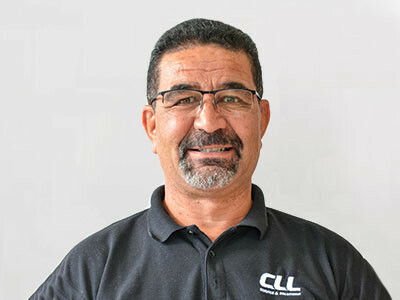 Vaughan's contracting experience and passion for high profile projects makes him an asset to the CLL team. 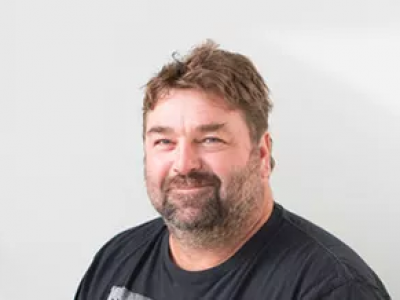 Olli has more than 20 years' experience within the construction industry including a ‘hands on’ and site-based experience. 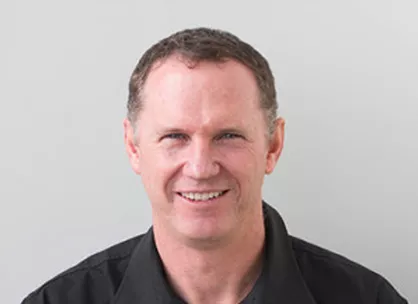 He brings a practical approach in ‘getting a job done safely' and is continually proactive in providing practical methods for mitigating site issues and risks. 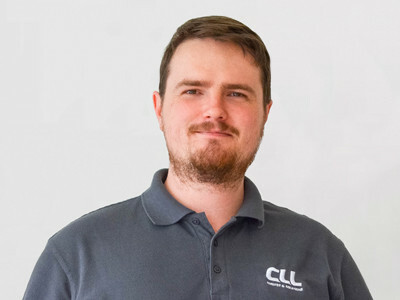 Matt has worked for CLL for approximately 25 years. 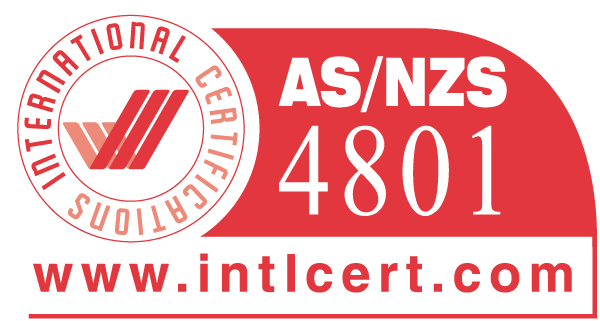 He is vastly experienced in all areas of groundworks and holds an LBP license. 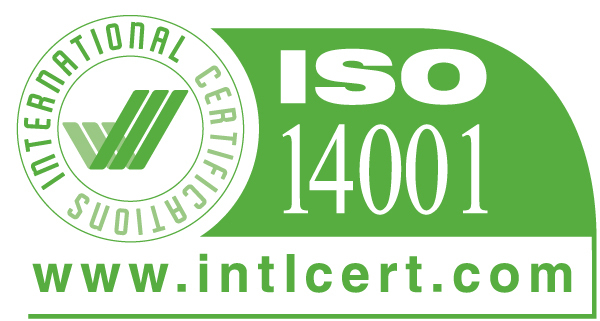 His innovative thinking and practical safety conscious approach have delivered many difficult projects with professional aplomb. Mark is a very experienced builder. He is project manager in charge of CLLs foundation works and also has considerable experience working on infrastructure projects. He is very exacting in his approach to programming and quality and is dedicated to delivering every project he does to a high standard. 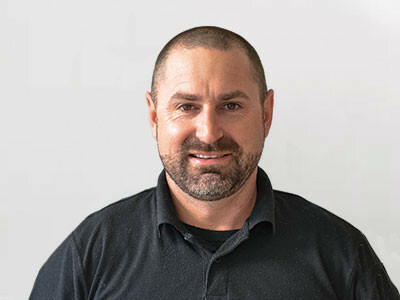 Nic’s seventeen years experience working in the civil construction and building industry has meant that he has fulfilled a wide variety of roles starting as a plant operator and carpenters apprentice working up to being Project Manager. Nic specialises in technically difficult projects, subdivisions and has acted as site manager on several contaminated site projects. Andrew is a very experienced Project Manager, with a quantity surveying background. 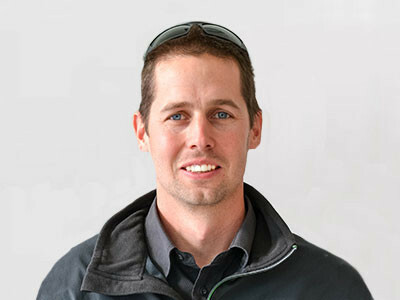 Andrew has a broad knowledge in all aspects of construction and holds an LBP license. 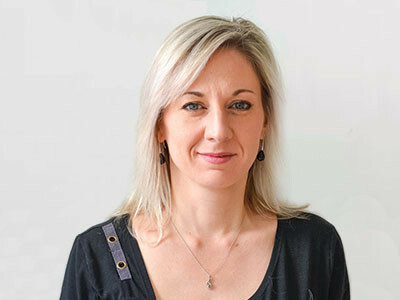 Jan has over 12 years experience both on and offshore in piling, infrastructure, earthworks, subdivisions, legal advice and consultancy. He is innovative and optimistic.